Description CARFAX One-Owner. Clean CARFAX. 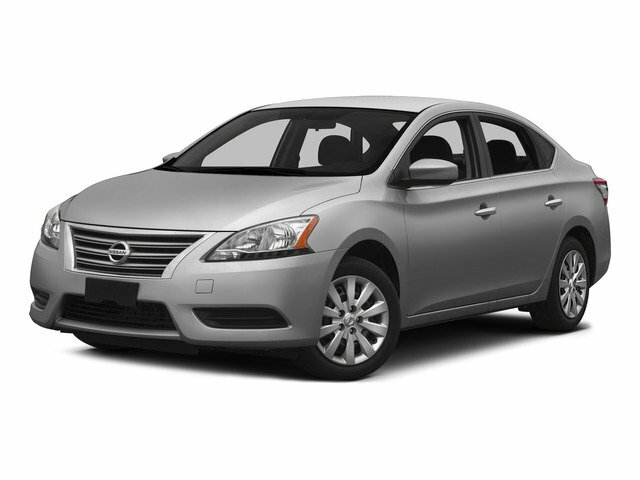 Titanium Metallic 2016 Nissan Sentra SV FWD CERTIFIED*7 YEAR/100K WARRANTY*BUY WITH PEACE OF MIND, NO ACCIDENT HISTORY ON CARFAX REPORT, SUNROOF-MOONROOF, LOW MILEAGE, ALLOY WHEELS, 1-OWNER LOCAL TRADE, REAR VIEW CAMERA.